Rapper stars in the upcoming 'BrOTHERHOOD' film. 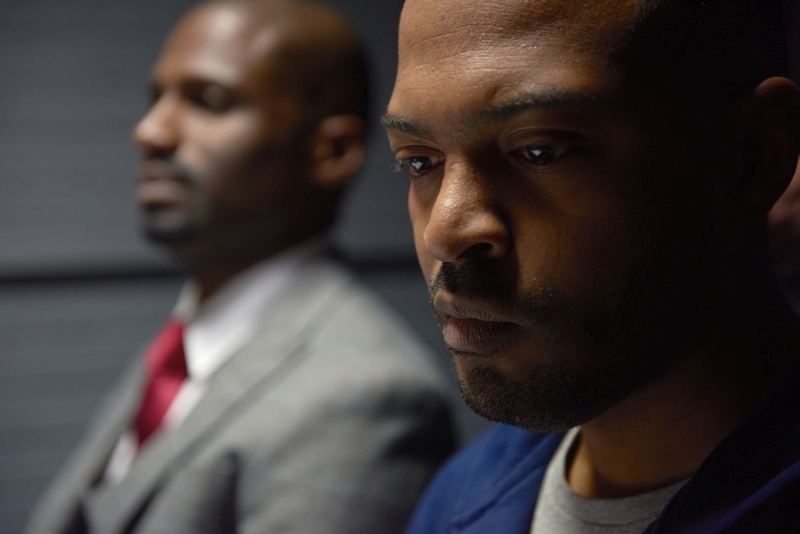 Noel Clarke has revealed the real reason he hired Stormzy to star in his upcoming movie 'BrOTHERHOOD'. The British Grime artist plays 'Yardz' in the third instalment of the The HOOD trilogy, which was written, directed, and produced by Clarke. In an exclusive interview, Noel has opened up about why he chose Stormzy to appear alongside him in the hotly-antipicated film. 'When you're watching his music and his videos, [you can see his] natural ability to perform,' Clarke continued. 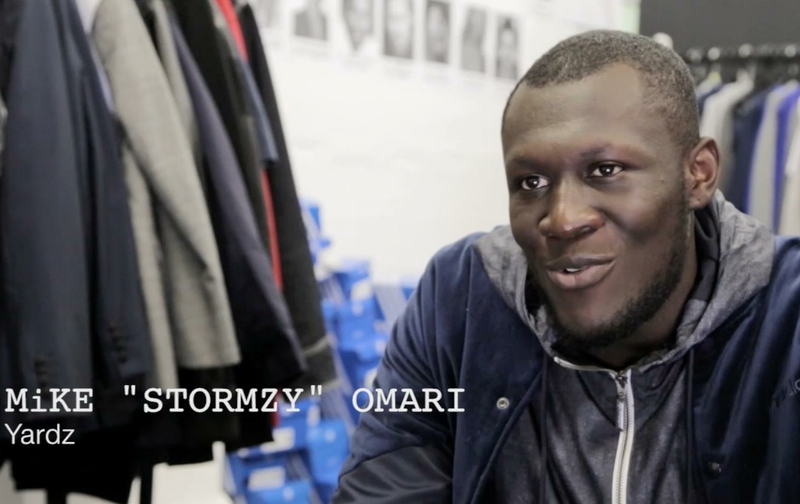 However, Stormzy admits he had his reservations. 'Before doing this, I was quite nervous for obvious reasons,' he explains. Watch Noel and Stormzy's exclusive interviews in the video above. 'BrOTHERHOOD' is available on Digital Download on December 22 and on Blu-ray & DVD on December 26.